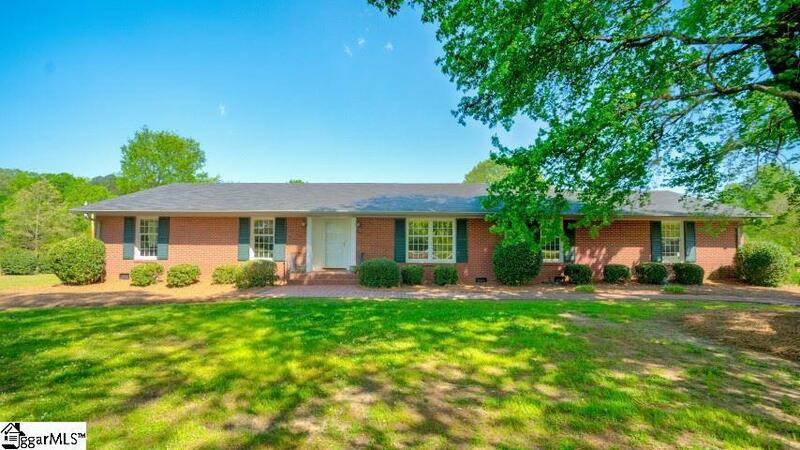 This beautiful home is waiting for the perfect family to make it their home. 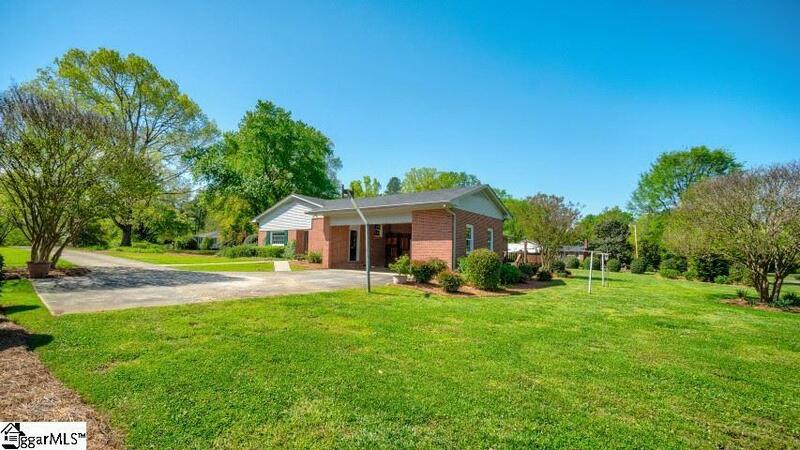 Sitting on 1 acre in a family friendly neighborhood this home has so much to offer. Foyer opens up to large living room which flows into dining room. Test out your culinary skills in this bright spacious kitchen with granite countertops, double ovens, ice machine and black and stainless appliances, a walk-in pantry, and tons of cabinets with eat-in area. Enjoy your cup of coffee sitting in your sunroom. For those cold nights enjoy the cozy den with fireplace (gas logs). Also there is an extra room that could be office, playroom or exercise room. This room has lots of cabinets and shelving. 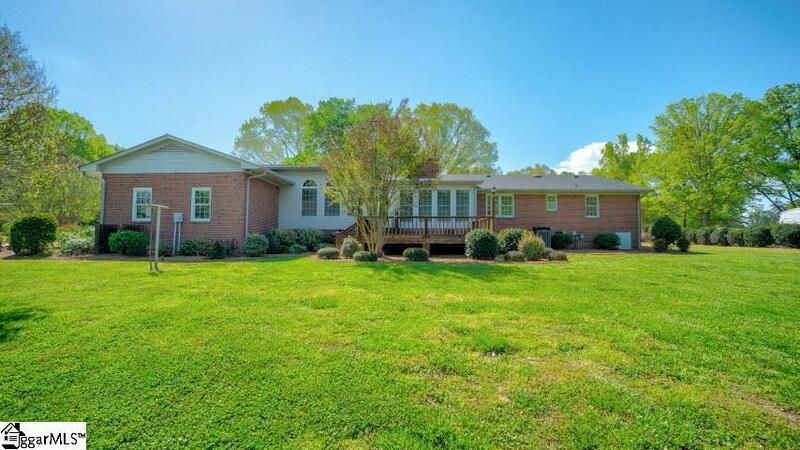 This 4 bedroom, 3.5 bath home is priced below appraised value. 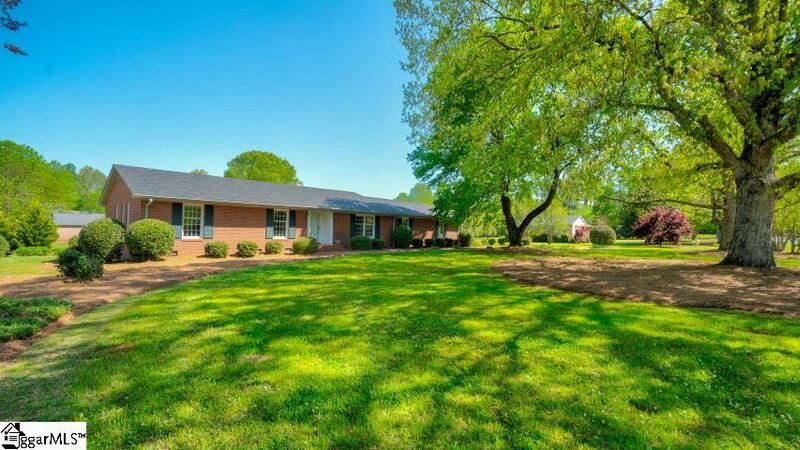 Please call for a showing now!